WhatsApp is one of the most popular private messaging apps out there, so it's a little surprising it didn't have support for two-step authentication. Now, the beta version of the app has added the feature so, like always, turn it on now. 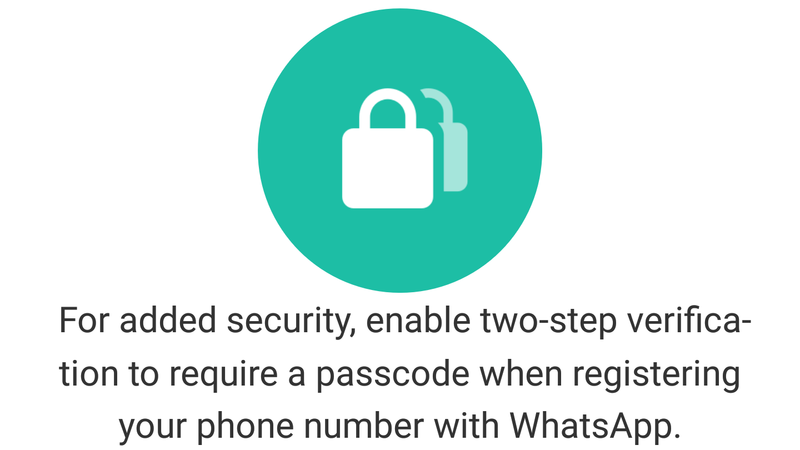 As Android Police points out, the beta version of WhatsApp — at least going back to version 2.16.341 — now has an option in the settings to enable two-step authentication. Note, this is different from two-factor authentication, but it's still helpful nonetheless. WhatsApp doesn't use traditional accounts to log in, instead using your phone number, which someone could have if they, you know, take your phone. This method allows you to create a six-digit PIN that anyone must enter to log into your account with your phone number. It's not quite as good as two-factor authentication, but it's better than nothing.